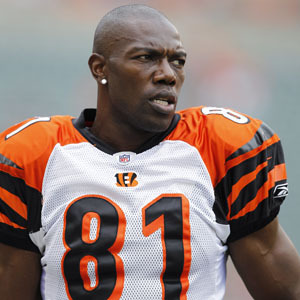 Earlier in September, Melanie Paige Smith sued former NFL wide receiver Terrell Owens for $10,000 in child support payments. According to Ms. Smith’s lawyer, Randall Kessler, Mr. Owens unilaterally decided to stop paying his support obligation this summer because he is no longer playing professional football. Ms. Smith’s petition, filed in Atlanta’s Fulton County Superior Court, sought $10,000 (representing two months of missed payments at $5,000 per month) or a finding of contempt and incarceration of Mr. Owens if he failed to make payment. New York’s Domestic Relations Law and Judiciary Act both have similar provisions that give New York Supreme Court the same authority as the Family Court in punishing failure to meet one’s support obligation. These remedies can be very burdensome on an obligor so, when facing a violation or contempt proceeding, it is always advisable to contact an attorney.